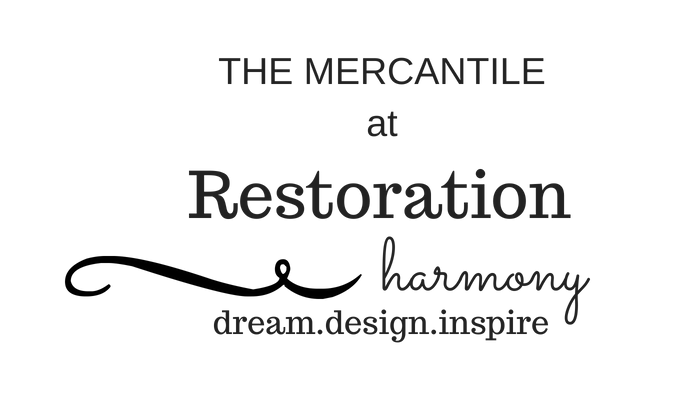 The ADM Booster Club is proud to partner with The Mercantile at Restoration Harmony to offer ADM apparel and accessories. The best part is – you can try before you buy! Stop in at the Mercantile at 1015 Riverside Drive in Adel to see, try and feel all of our Tiger gear! See their website for hours.